Holiday Closure Period Our office is closed from 4pm Tuesday 19 December 2017 and until 10am on Thursday 11 January 2018. Prenuptial Agreements – Can Prenuptial Agreements be Set Aside? 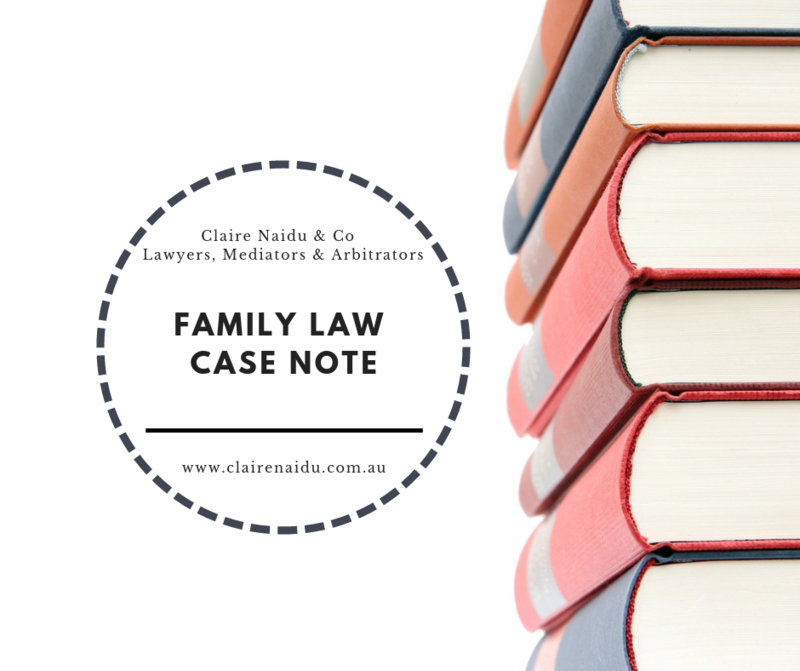 Are Legal Fees Added Back to the Pool of Assets in Family Law Matters? Why Doesn’t my Ex-Partner Feel the Same Way as Me? I have a Will, so now what?